Any brand of alarm system is only as good as the transmission capabilities to the central station. The primary method of transmission is via phone line. 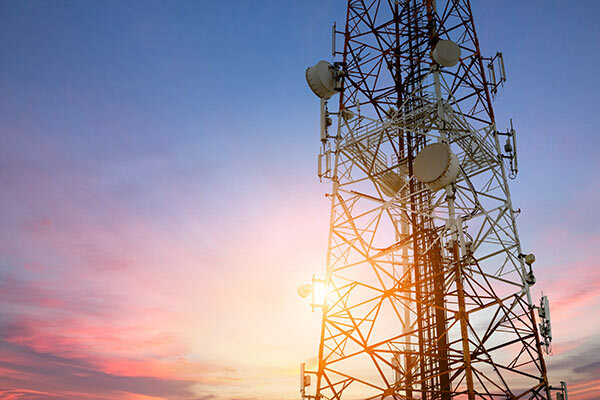 Should that phone line be cut by vandalism, damage from storms, vehicle accidents, line repairs, construction or accidental cable cuts, Dehart can provide radio or cellular backup to ensure your alarm signal reaches our UL listed central station. In recent years the telephone communications industry has introduced VOIP (Voice over Internet Protocol) and Digital Telephone Service. While these technologies work great for voice communication they can create issues with the communications between your Security System and the Central Station.